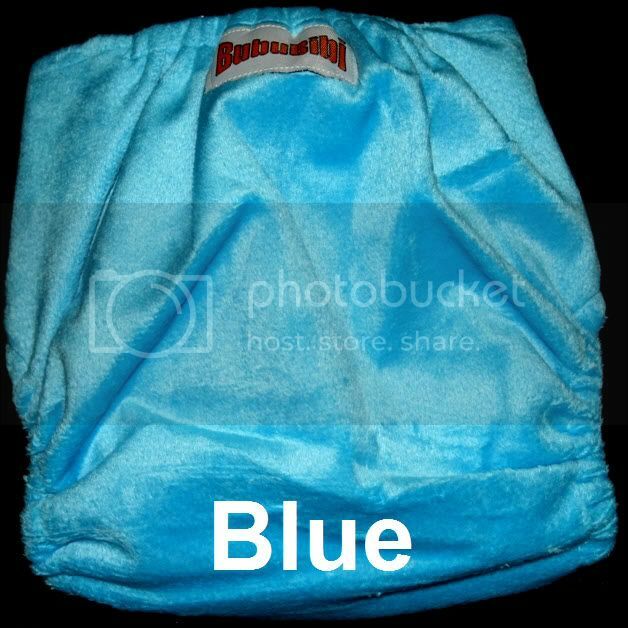 Minky fabric is a polyester plush velour. It actually feels like mink fur, extremely soft, durable and a high quality fabric, laminated with New Improved Thermoplastic Polyurethane (TPU). 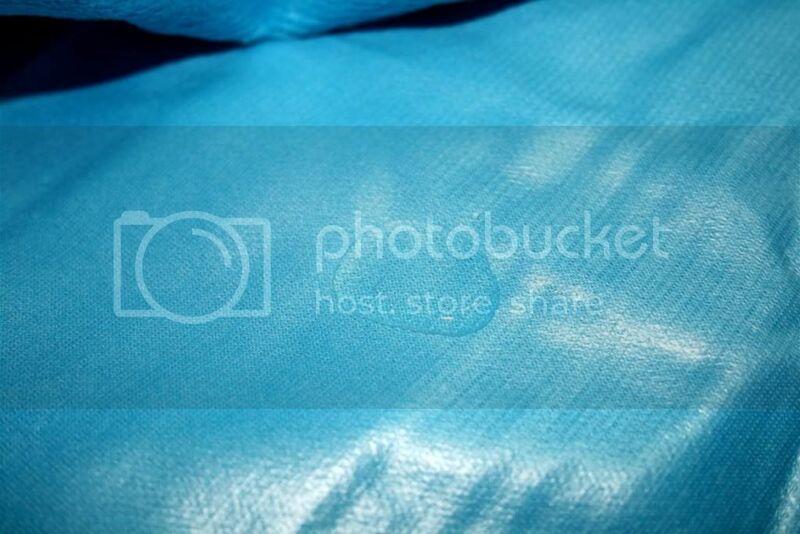 TPU on the other hand is a composition specifically adapted to produce non-porous membranes exhibiting waterproof and water vapor transmissible. 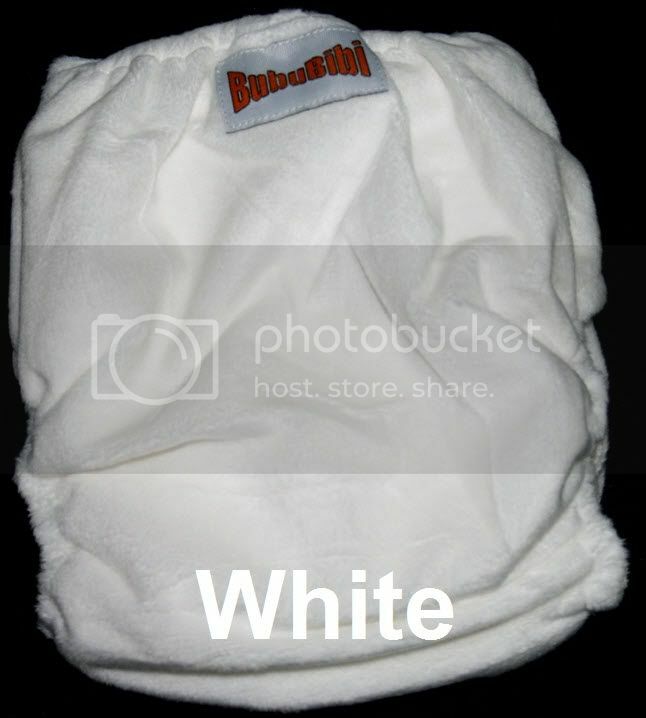 Why it is good for cloth diaper is because it is durable, excellent water-resistant, cut and tear resistance and extremely soft. 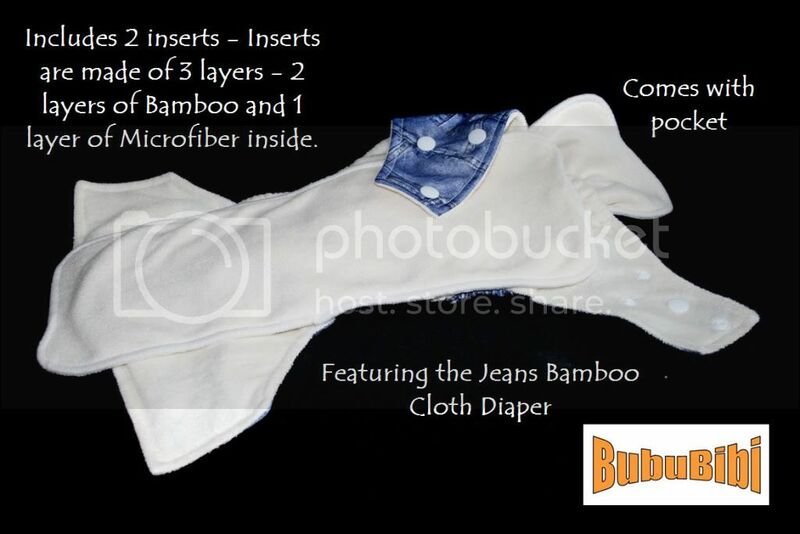 Each diaper comes with two diaper inserts. 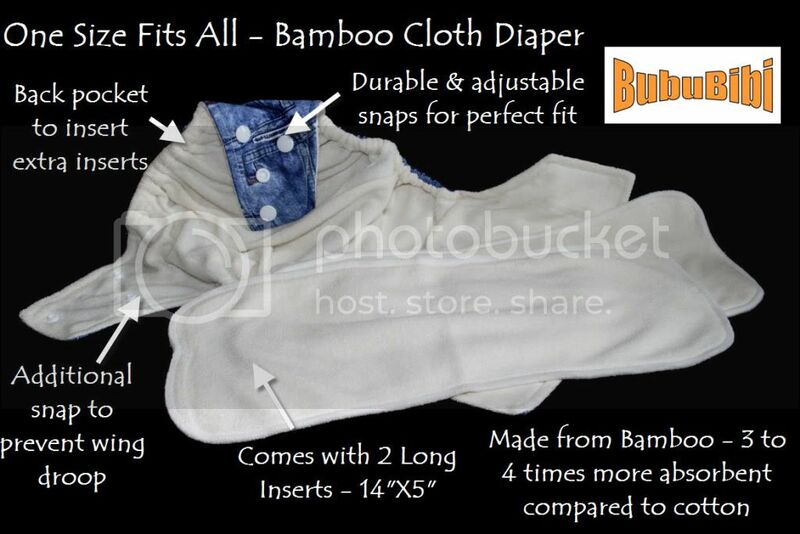 Diaper insert is 14" X 5"
Unlike some other bamboo cloth diapers that requires diaper covers, parents do not need to spend extra. 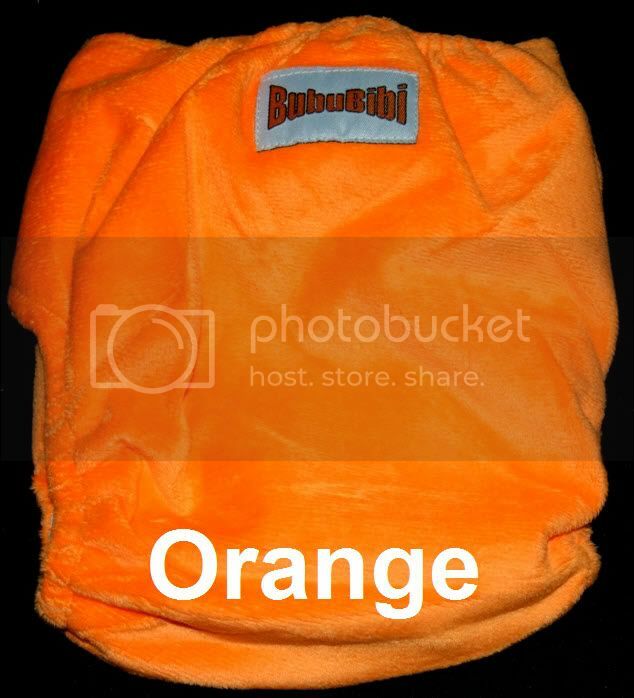 Comes with double layer of soft PUL in the front to ensure waterproof and to avoid leakage and keep wetness contained. 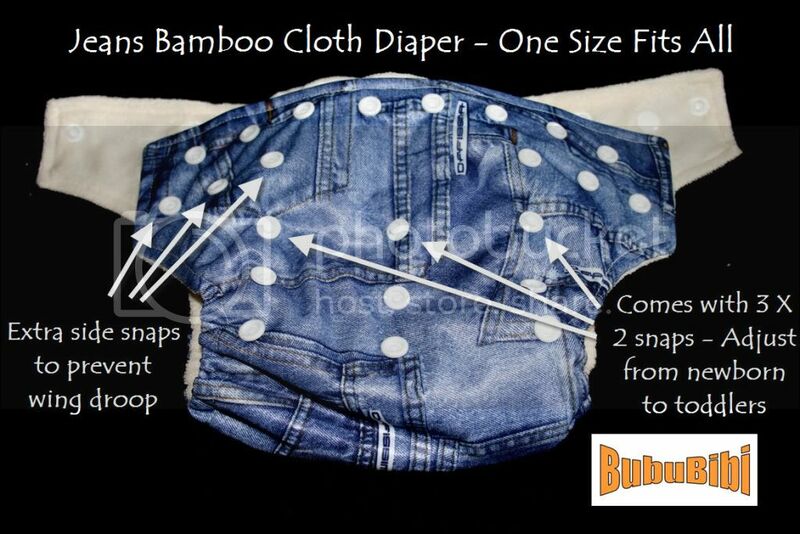 Comes with a lot of snaps on the waist to allow diaper to fit perfectly and the right size for all babies. 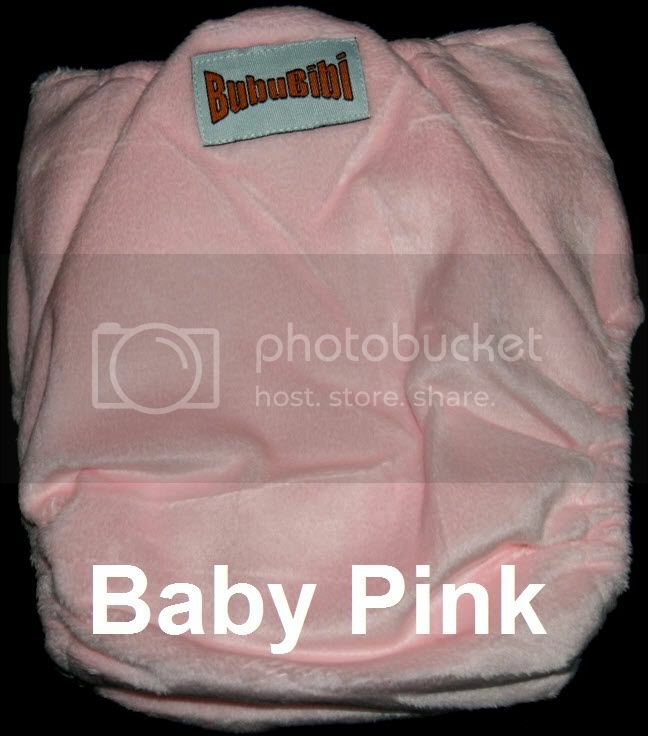 2 Super long inserts, 14"X5"
Outside made out of soft Minky Fabric, you will love it as it is so soft against your baby's skin. * Rise: 13.5" - 19.5"
To comply with the Consumer Product Safety Improvement Act of 2008, we have had our cloth diapers tested for lead. Our cloth diapers comply with the requirements set out in this Act. Minimum levels as of February 2009 are to be <600 ppm, and by August 2009 need to be <300 ppm. 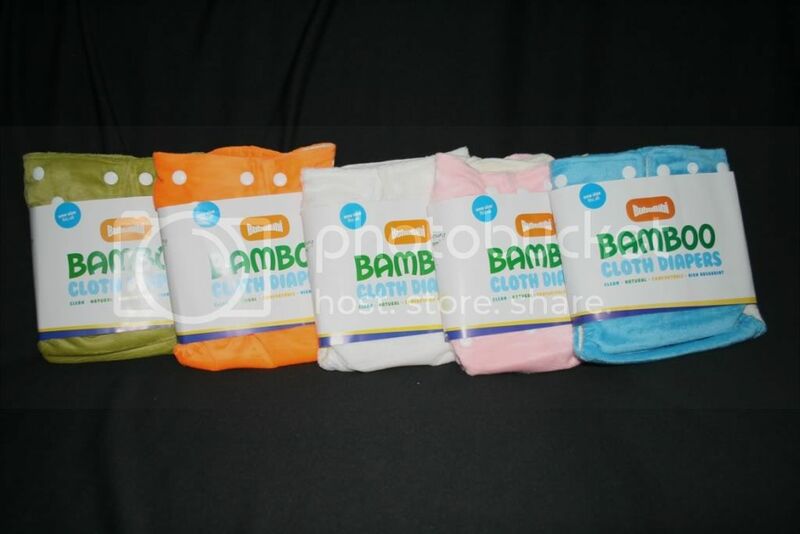 As you can see from the report, our cloth diapers tested well below the most stringent requirements. 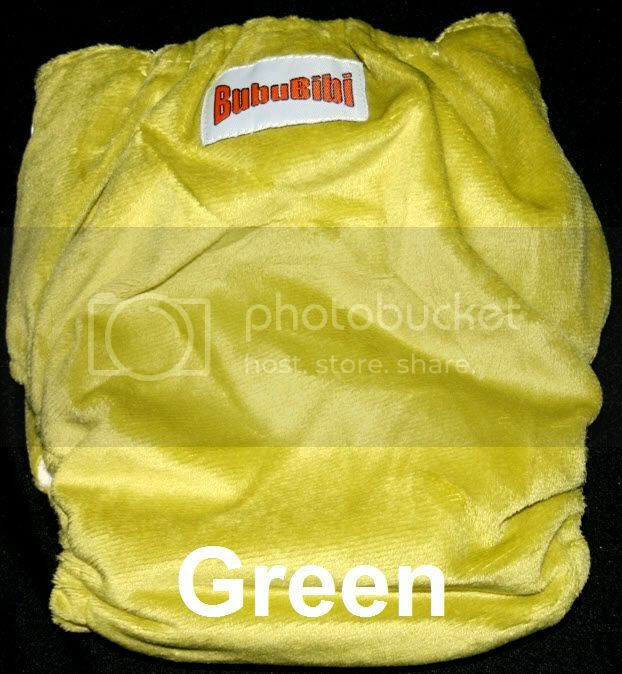 You can feel safe choosing BubuBibi for your child’s cloth diapering needs.